Payments provider Square has announced the launch of Square Online Store for sellers in the United Kingdom, Ecommerce News reports. This allows small and medium-sized enterprises to sell both online as offline, with a free starter plan. 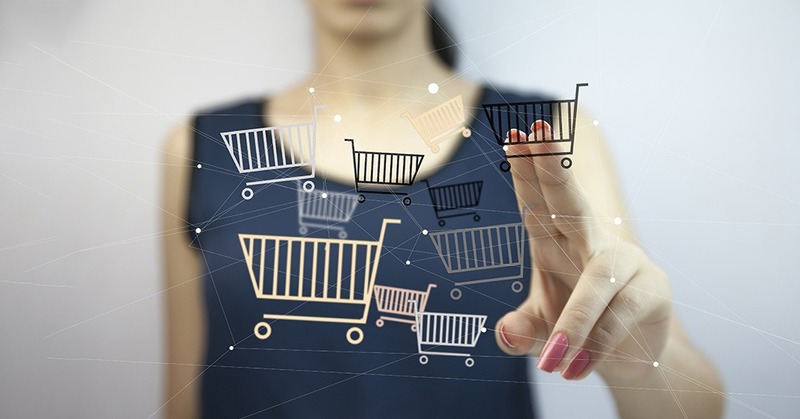 Companies that want to use the ecommerce software can also make use of different tools and features, such as shoppable Instagram galleries, shipping, and in-store pickup. The software solution is developed with both omnichannel and online-only players in mind. It offers for example extra functionality to restaurants.